We proudly serve the residents of Medway, MA with our 24 hour electrical services. 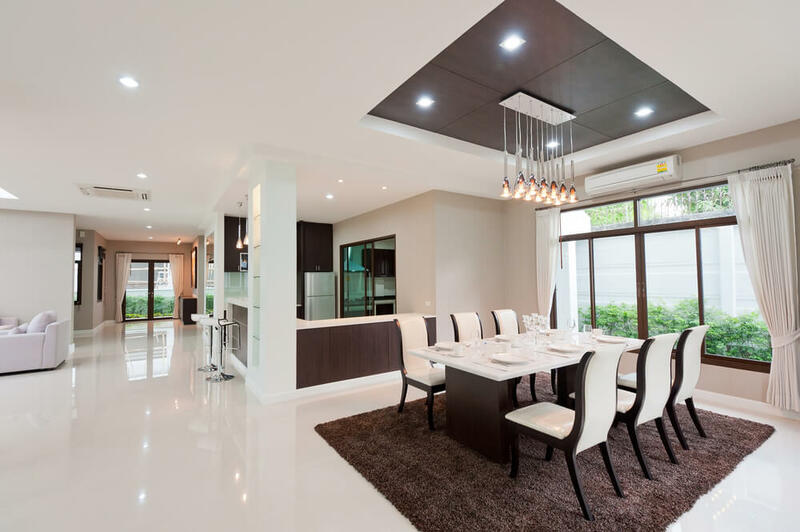 Our highly trained technicians specialize in interior lighting, exterior lighting, recessed lighting, LED lighting, landscape lighting, panel upgrades, electrical repairs, and restoration and safety inspections. We’ve locally wired over 600 brand new homes, along with kitchen & bathroom remodels, additions, pool cabanas, gyms, restaurants, nail salons and more! We understand how important your Medway, MA home or business is, which is why we provide you with the safest installation procedures and the highest quality products available.